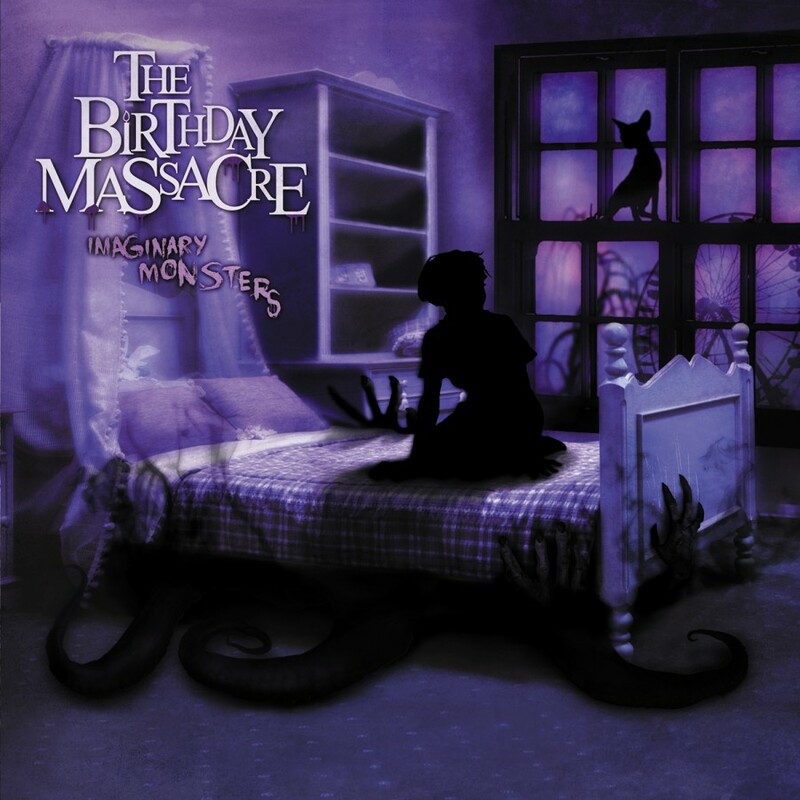 Following up on the success of the most recent album Pins And Needles, The Birthday Massacre returns with Imaginary Monsters, a new EP consisting of three all new songs and five remixes. 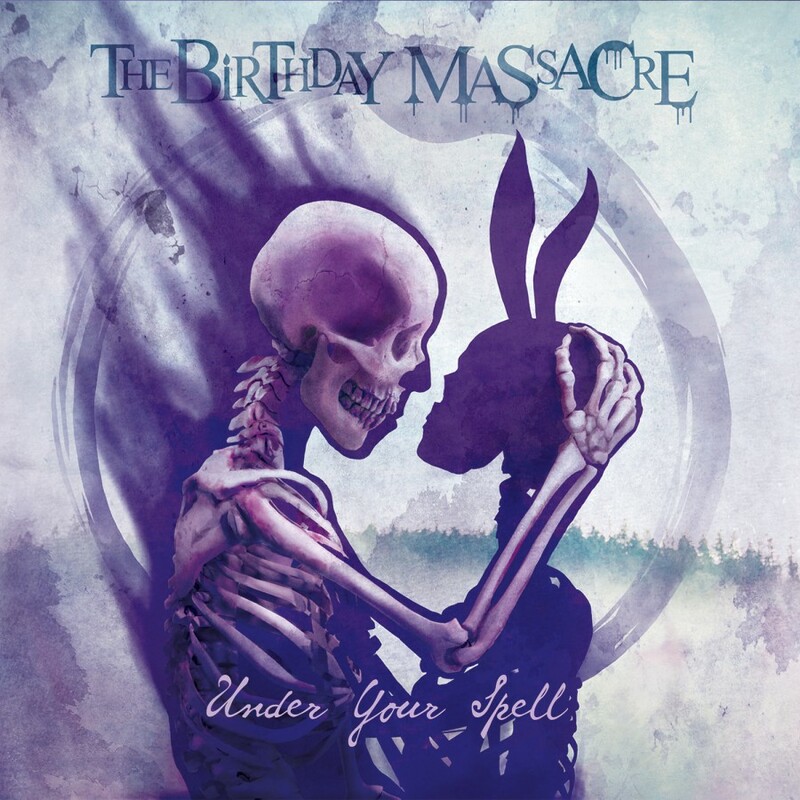 The three new songs, Forever, Burn Away, and Left Behind find the band at its creative apex. 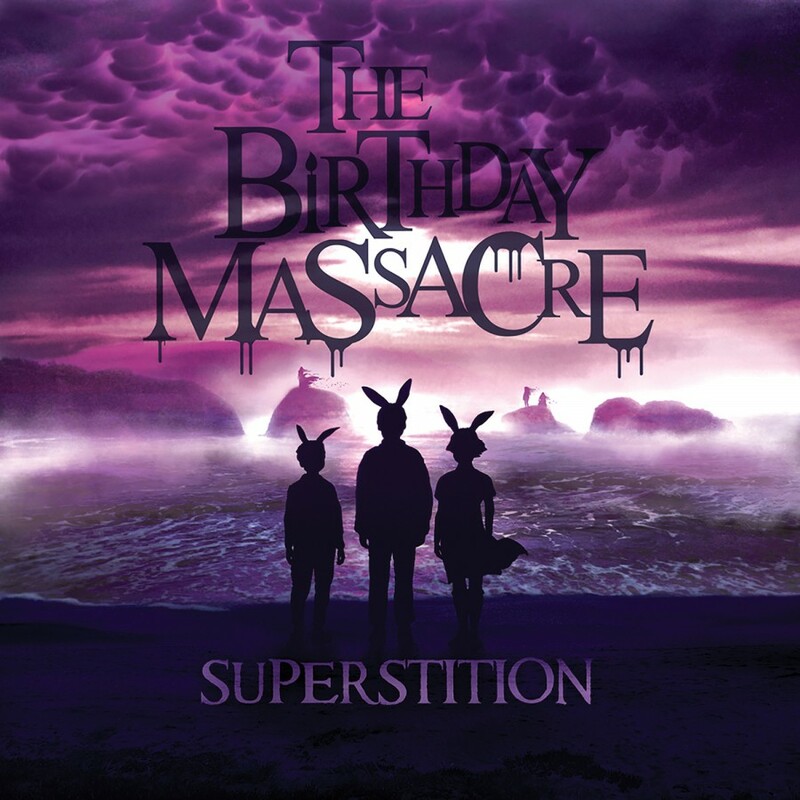 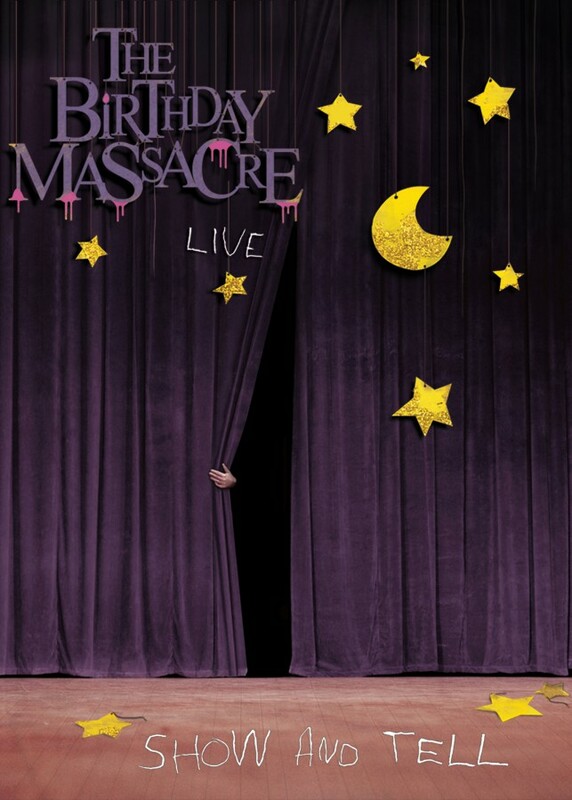 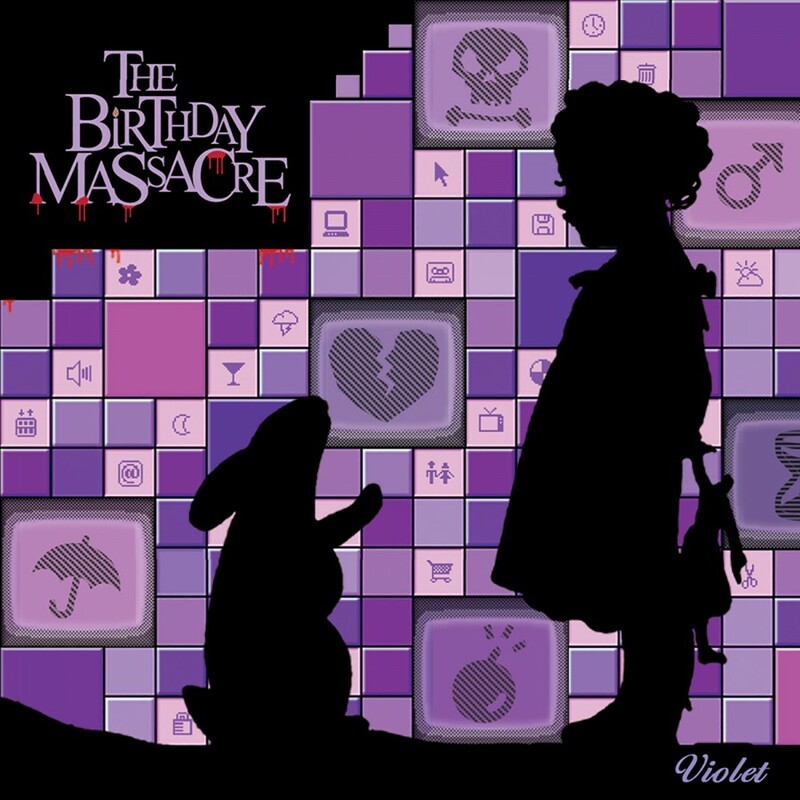 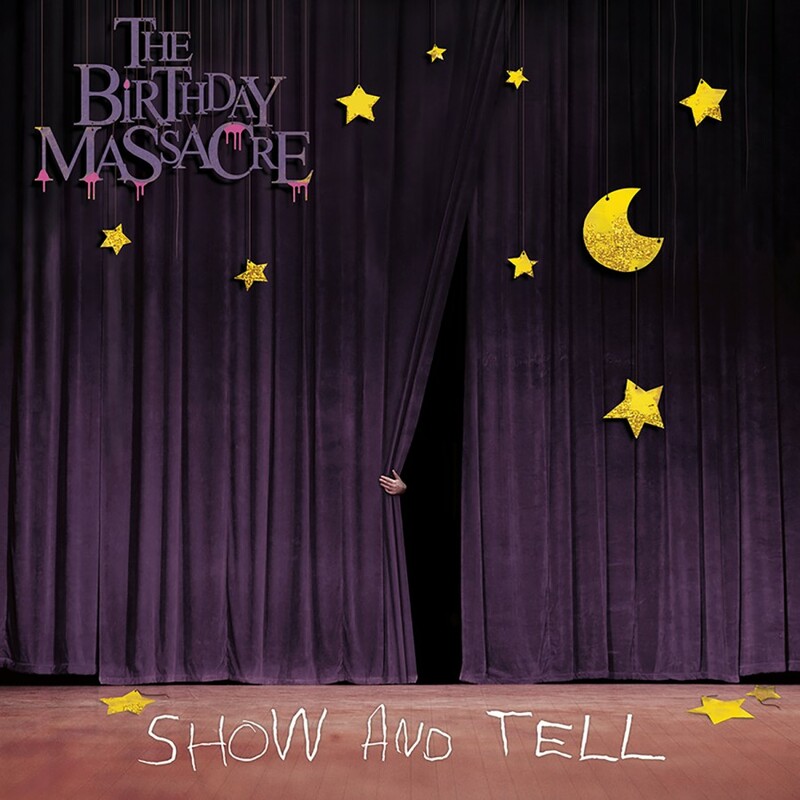 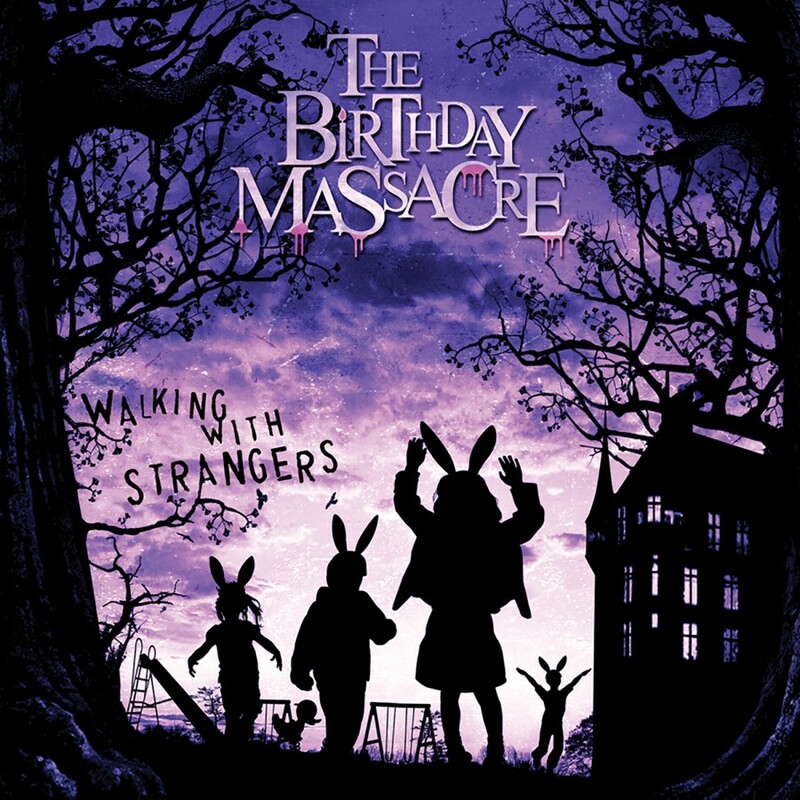 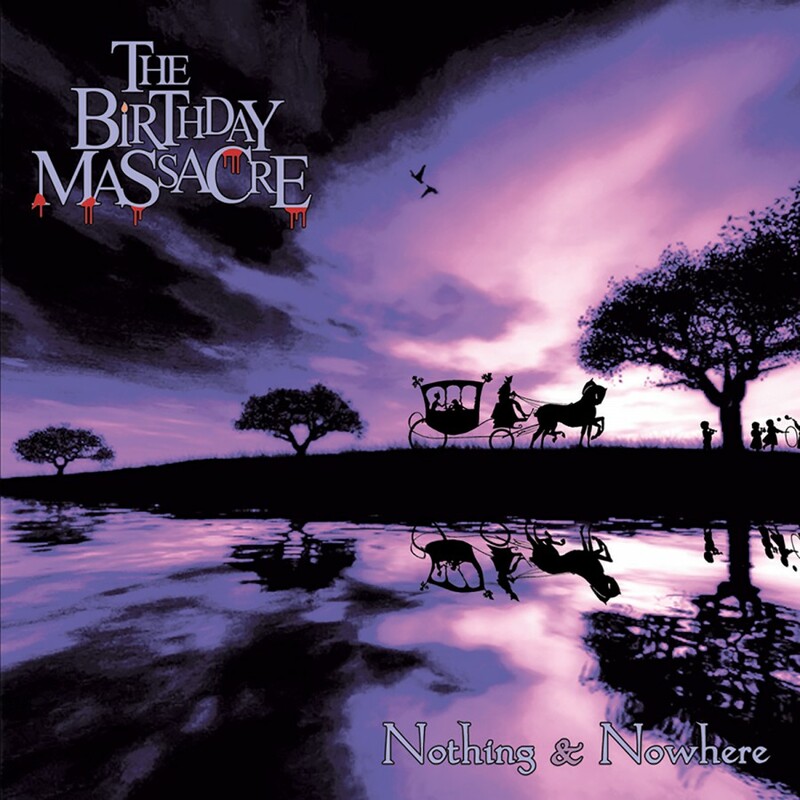 Dark, personal, and atmospheric, The Birthday Massacre builds on its compelling blend of gothic, rock and electronic music into a sound that is all their own. 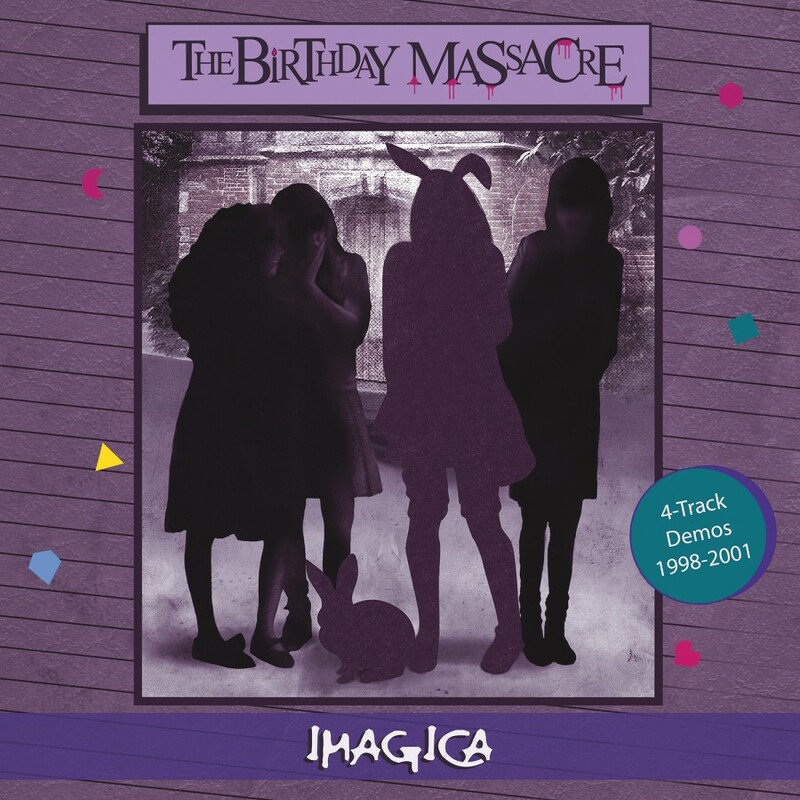 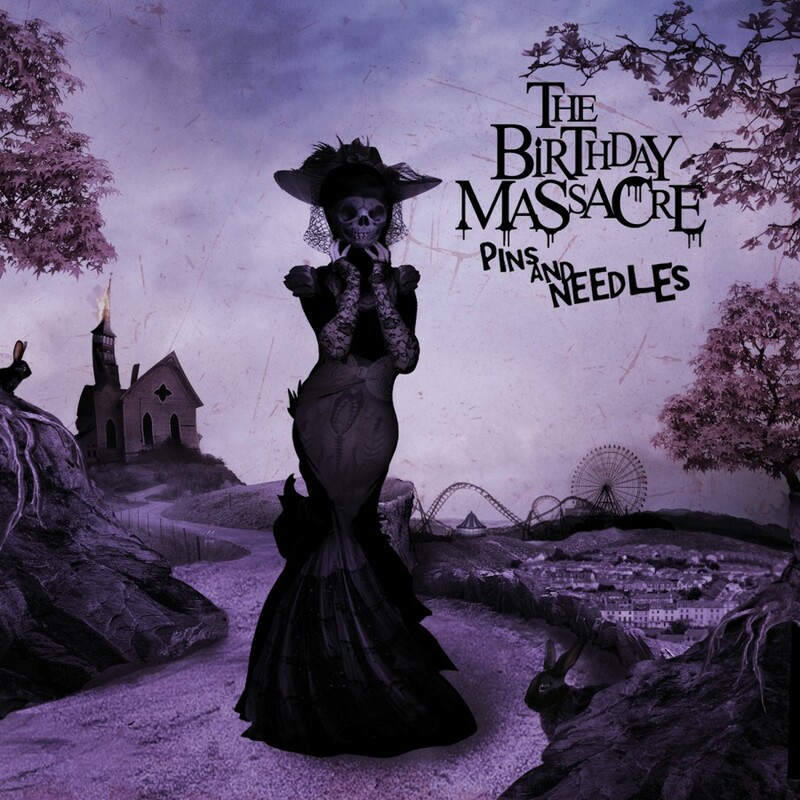 To give the fans another perspective on the aforementioned sound, The Birthday Massacre has had five colleagues offer their unique perspectives on tracks from Pins And Needles. 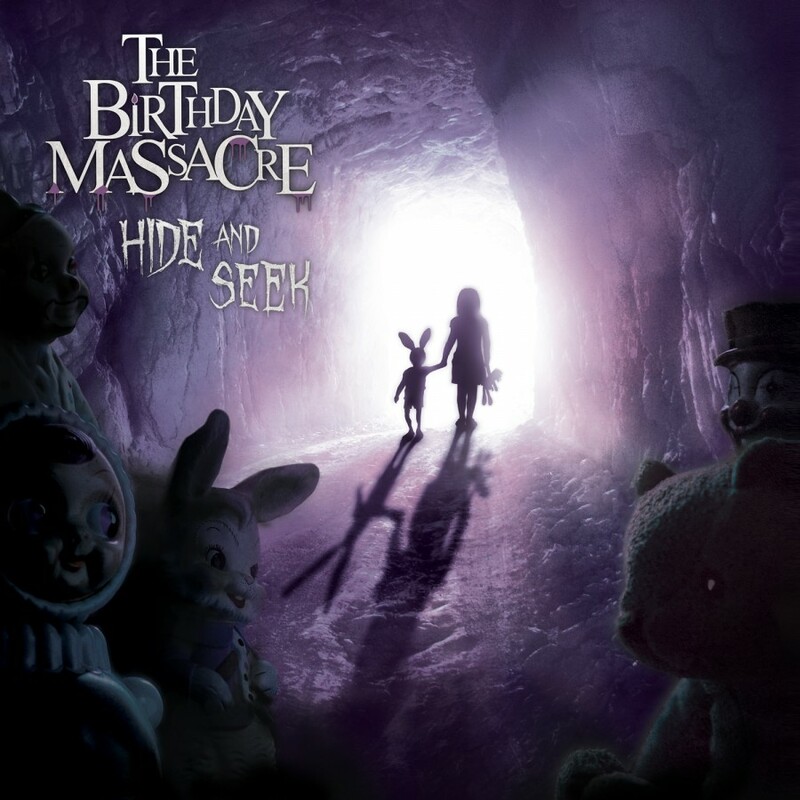 SKOLD, Combichrist, tweaker, Assemblage 23, and Kevvy Mental & Dave Ogilvie add their own spin to TBM's distinctive style. 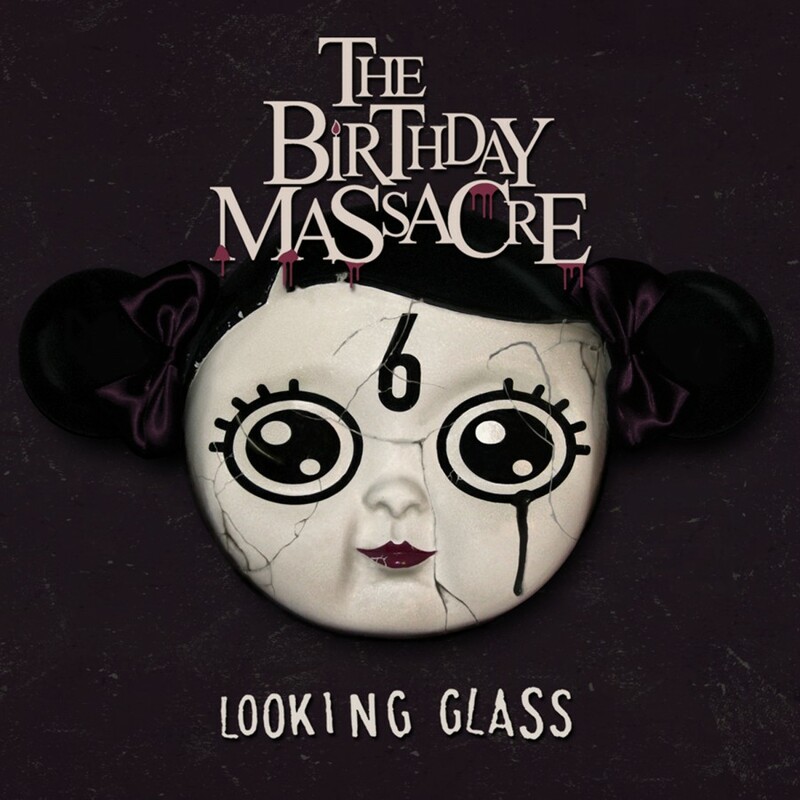 As a bonus, the EP also features the video for "In The Dark"!